This page has admission information of various courses available at Dr. D.Y. 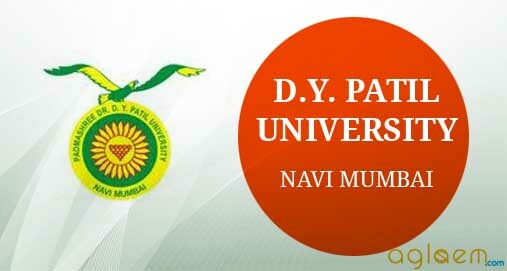 Patil University. This information is made available for the reference and pertaining to specified academic year. Admission to PG Medical at D.Y. Patil Medical College is done on the basis of NEET PG score. Similary admission to PG Dental at D.Y. Patil Dental College. Hospital Nerul Navi Mumbai also take admission through DY Patil. The candidate who desires to take admission need to apply online or in person along with downloaded application form with All India Rank and percentile of marks obtained in NEET 2016=7. The merit list of the candidates will be prepared on the basis of All India rank obtained in NEET 2017. The selection will be done on the basis of merit of candidates reporting for counselling.